In our household we love chicken and pork mince, however sometimes mealtimes can become predictable. 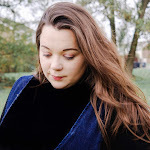 And seeing as I love cooking and being in the kitchen there is always so many opportunities to become a little adventurous and create a quick and easy recipe that tastes pretty good too. These little morsels are great for a party but we like to eat them over dinner with some rice and simple steamed vegetables. You can make the filling and stuff the mushrooms ahead of time so all you have to do is stick them in the oven when you get home from work. 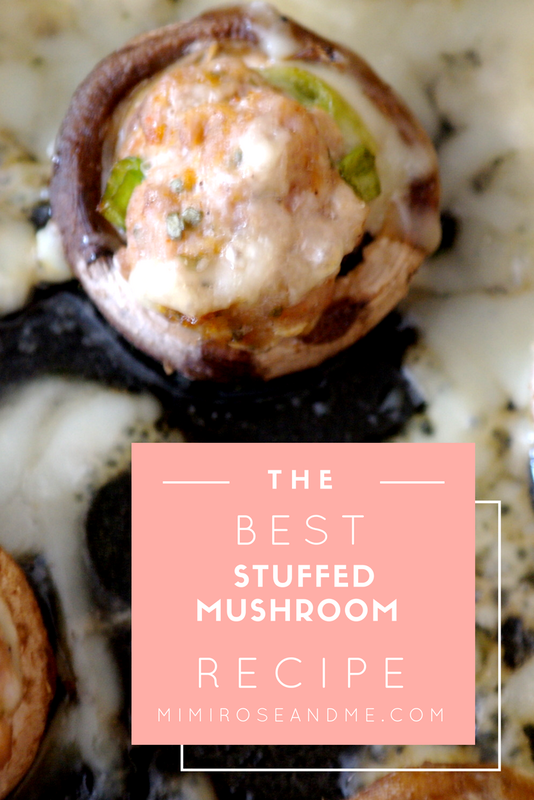 I think that's why I love these stuffed mushrooms so much, it's a pretty versatile recipe too. Try replacing pork mince in place of lamb or beef and add some chopped scallions for a refreshing flavour. 1. Preheat oven to 200 °C/395 °F. Line a baking tray with parchment. 2. In a medium frying pan, cook onion in oil for 1-2 minutes over medium heat.Transfer to a bowl with raw pork mince, salt and pepper and combine well with your hands until well incorporated. 3. Remove the mushroom stumps by carefully twisting and pulling. Slice a paper-thin layer from the top of the mushroom heads to make them more stable when sitting upside down. 4, Fill each mushroom cavity with about a tablespoon of pork mixture. I did find it easier rolling the filling into a ball and it should look like a little dome of meat sitting inside a mushroom. Place stuffed mushrooms on baking paper covered oven tray on the middle shelf of the oven. Roast for 14-20 minutes at 200 °C/395 °F. 5. Remove mushrooms from the oven and sprinkle some cheddar on the top and pop back into the oven for a further five minutes. Serve with rice and vegetables. 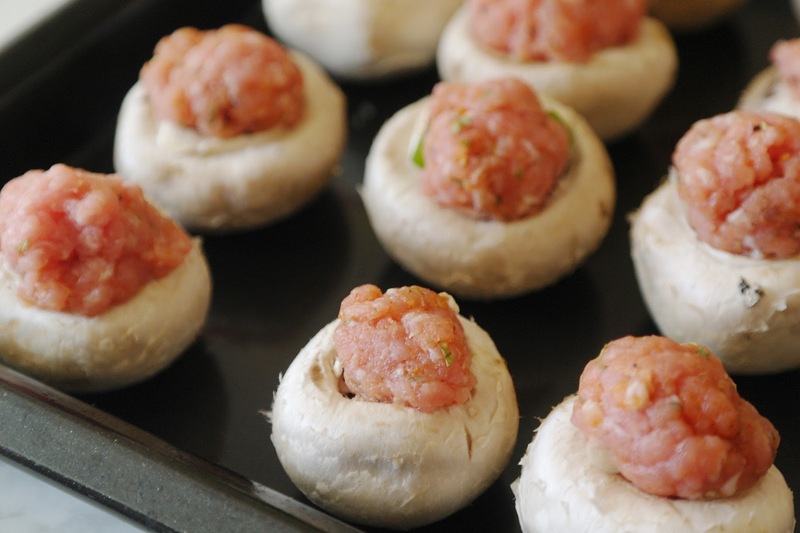 Stuffed mushrooms are so easy to make, they’re great for parties, and the variations are endless. Just regular button mushrooms are perfect for stuffing. You can get as creative as you like with the filling, you could even put a Spanish twist on them with a little spice and tomatoes. If you like this recipe don't forget to pin.